Runtime: 2 hrs. 1 min. 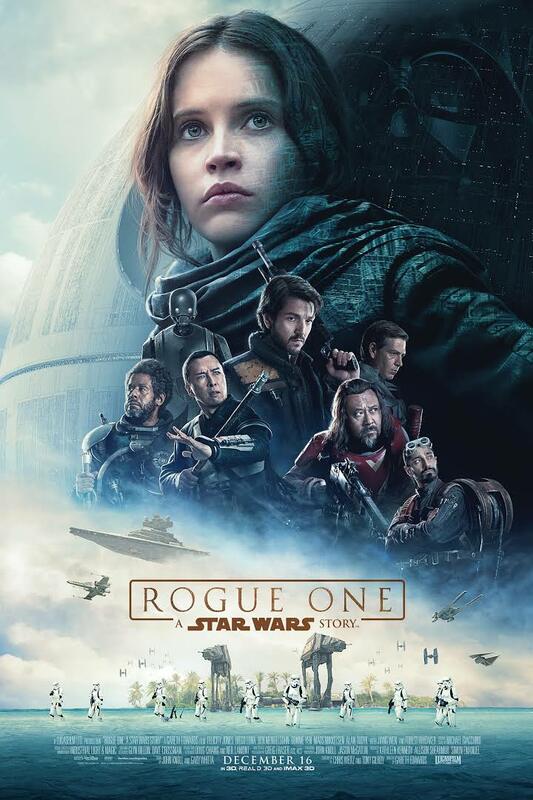 When was the first time you remember watching a gang of ragtag misfits flying around trying to save the galaxy from a force intent on utterly destroying its enemies? A lot depends on how old you are, but for me, it was Star Wars back in the summer of 1977. I was eight years old, and it was a magical experience. 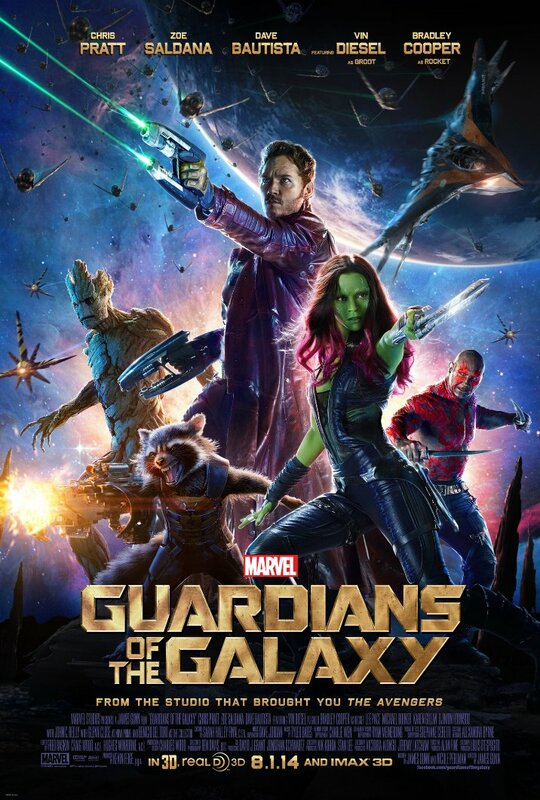 I have a feeling that this same magical experience is being relived by other 8- or 9- or 10-year-olds all around the world tonight, as they go with mom or dad or older siblings to watch the latest Marvel outing, Guardians of the Galaxy. But you don’t have to be young – it can still be a magical experience at any age, as this 44-year-old will attest. Runtime: 1 hrs. 37 mins. This is not your mother’s fairy tale. Maleficent is Disney’s attempt to go live action with the story they first showed in 1959’s animated classic Sleeping Beauty, itself an adaptation of Charles Perrault’s La Belle au Bois Dormant, which, one step further, was an adaptation of the tale as collected by the Brothers Grimm – which means it was an adaptation of a story transmitted orally. 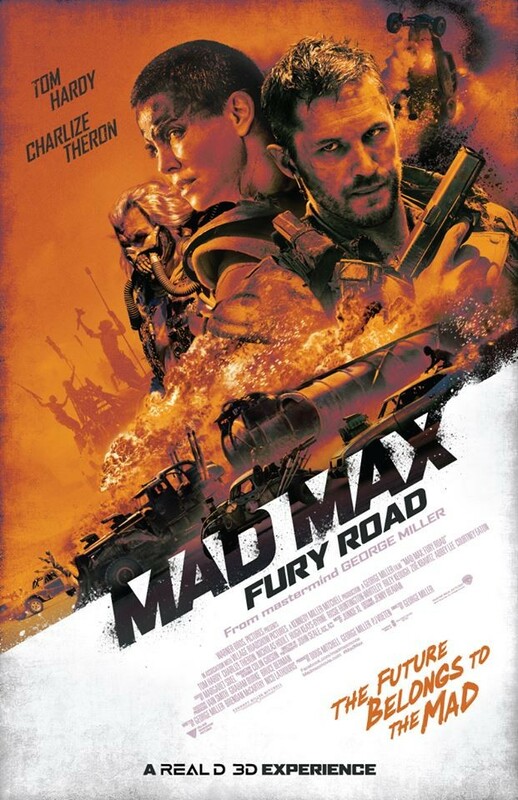 You’d think that an adaptation of an adaptation of an adaptation of an adaptation (just take a look at all those writing credits above!) 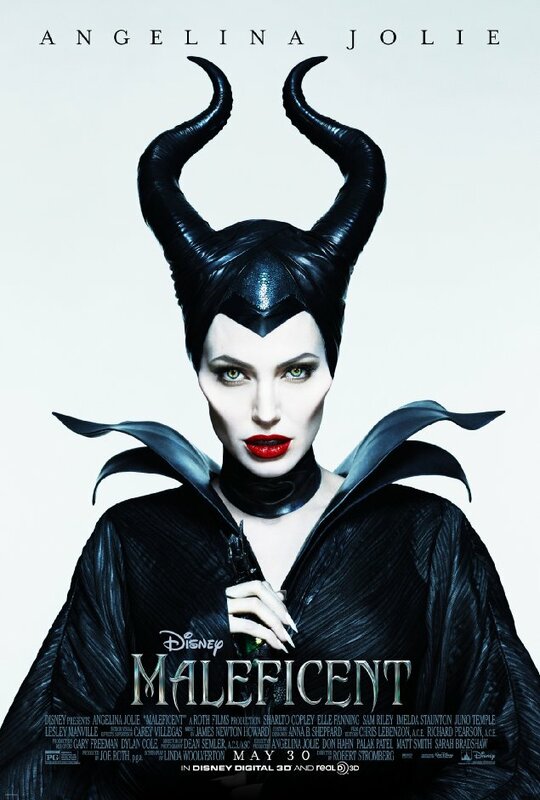 might get a little diluted; but, with a message that drastically moves away from the typical Disney paradigm, and a powerful performance from Angelina Jolie, there is nothing diluted about it. Runtime: 1 hrs. 54 mins. In our lives, there are certain moments, events that will always stick with us and elicit the same emotions they originally wrought those many years ago whenever we think of them. Things like weddings, births, deaths, moves when we were young. But there are other, less dramatic events, that can have a similar effect. A concert, a trip taken with family, or a film seen at the right time, at the right age. 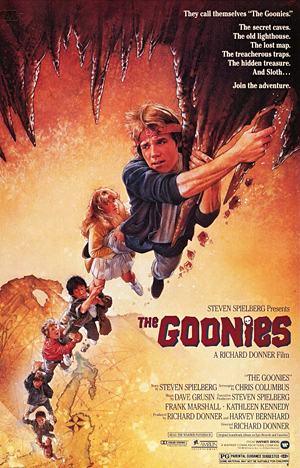 For me, The Goonies is one of those films, and today marks the 29th anniversary of the film’s original theatrical release. For people of my generation, watching it again is an enjoyable ride down memory lane; for those of younger generations, read-on – I have a real gem to share with you, one that you may have missed growing up. Runtime: 2 hrs. 3 mins. Godzilla has seen numerous iterations since its inception in Toho Studio’s 1954 film of the same name. He is usually seen stomping and roaring his way through urban cityscapes (most often Tokyo), sometimes alone, sometimes fighting other monsters, sometimes the good guy, sometimes the bad – but almost always entertaining. 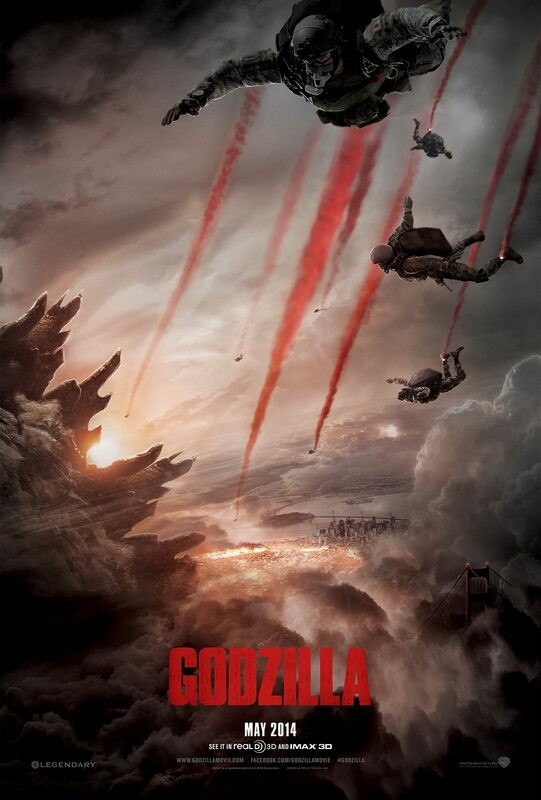 This, the latest American reboot of the franchise (the most recent American production was 1998’s uneven outing with Roland Emmerich at the helm), this Godzilla plays with the same old tropes, but presents things in new and sometimes refreshing ways. It does pay homage to its Japanese roots, beginning the main action at a Japanese nuclear power plant, and involving Dr. Ishiro Serizawa [Ken Watanabe], a specialist in prehistoric cryptids (mythical, but possibly real, animals). This is – and isn’t – you father’s Godzilla.